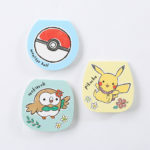 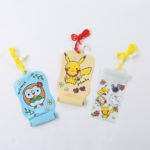 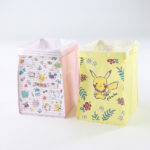 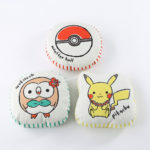 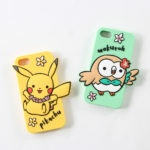 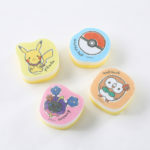 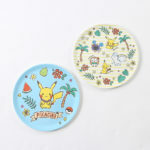 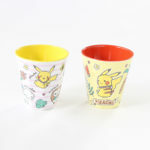 The Pokemon Company and 3COINS have announced a new merchandise lineup featuring 3COINS designed Pokemon products. 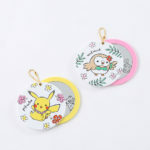 3COINS is a retailer and product manufacturer that specializes in selling high quality products at an affordable 300 yen (hence the name 3COINS). 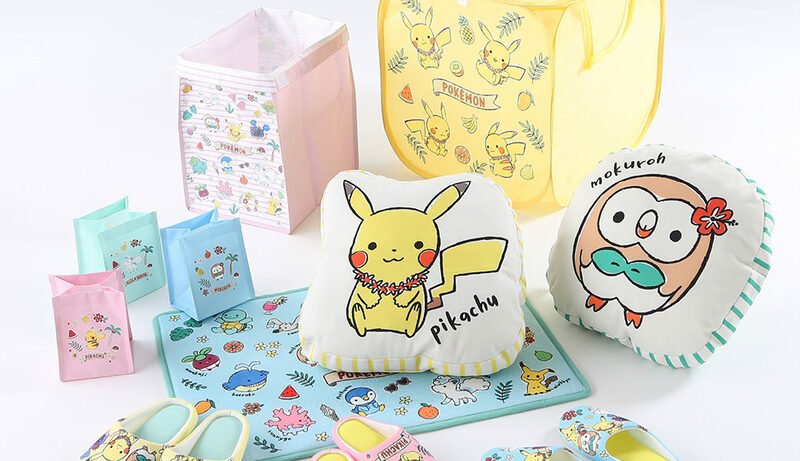 This special merchandise series will be available at 3COINS starting July 14, 2018 in Japan, featuring Pokemon such as Pikachu, Rowlet, Alola Vulpix, and Cosmog. 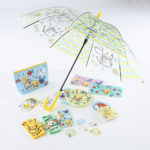 Check out the list of products, prices (all exclusive 8% sales tax), and images below.